Dr. Scott Linick is the owner of Long Branch Animal Hospital. He attended Michigan State University and Louisiana State University as an undergraduate. In 1982, Dr. Linick graduated from the Louisiana State University School of Veterinary Medicine. 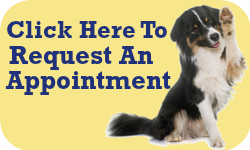 Dr. Linick has practiced at Plainfield Animal Hospital in South Plainfield, NJ and Westfield Animal Hospital in Westfield, NJ. 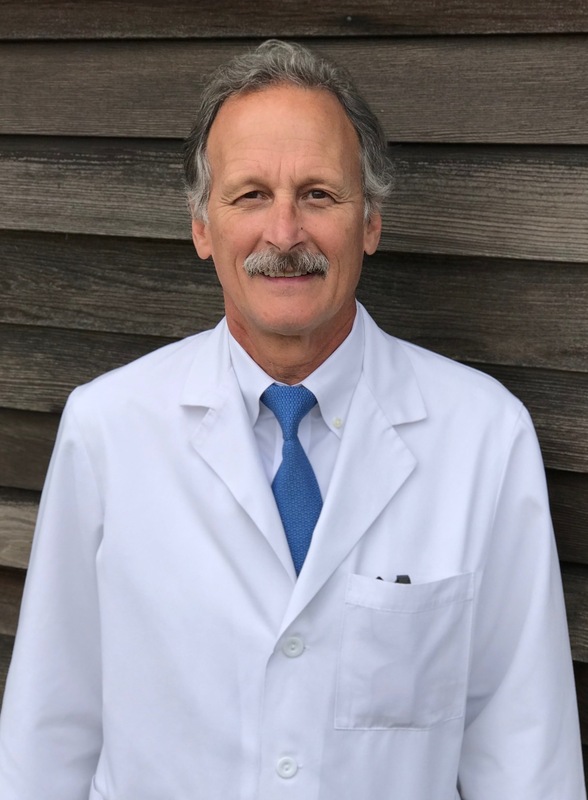 Dr. Linick has always had an interest in veterinary dentistry and in 1997 he became a Fellow of the Academy of Veterinary Dentistry, one of only 95 Fellows worldwide. As a Fellow, Dr. Linick is trained in advanced dental procedures. He has lectured and taught dentistry locally, nationally and internationally. Of course, he still performs basic dentistry and cleanings. Dr. Linick strongly believes that a healthy mouth provides pets with healthier and happier lives! Dr. Linick is a member of the American Veterinary Medical Association and the NJ Veterinary Medical Association. He is also on the Board of Directors of the Foundation for Veterinary Dentistry. Dr. Linick and his wife Karen, have 3 children, Christopher, Erica, and Ashley. Other family members include a dog, Cali and a cat, Kayla. In his leisure time Dr. Linick enjoys playing golf, traveling, and watching professional and college sports. He is an avid New York Yankee Fan! Dr. John Cali is co-owner of the Long Branch Animal Hospital. Dr. John Cali grew up in Guttenberg, NJ. He received his undergraduate degree from Farleigh Dickinson University in 1978. He graduated from Louisiana State University School of Veterinary Medicine in 1985. Dr. Cali then did an internship in small animal medicine and surgery at Oradell Animal Hospital in New Jersey. 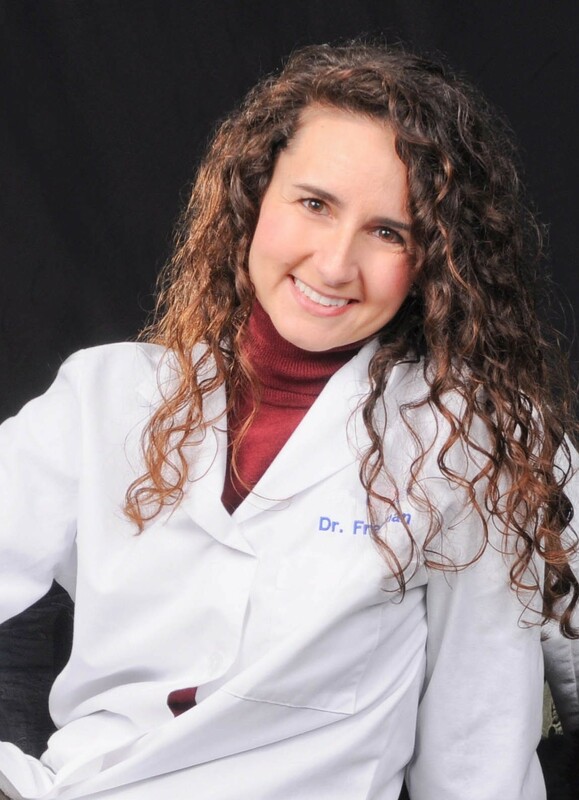 After 5 years in private practice, Dr. Cali became a cardiology consultant at Cardiopet Inc, in Roslyn NY. Dr. Cali’s special interest is ultrasonography. 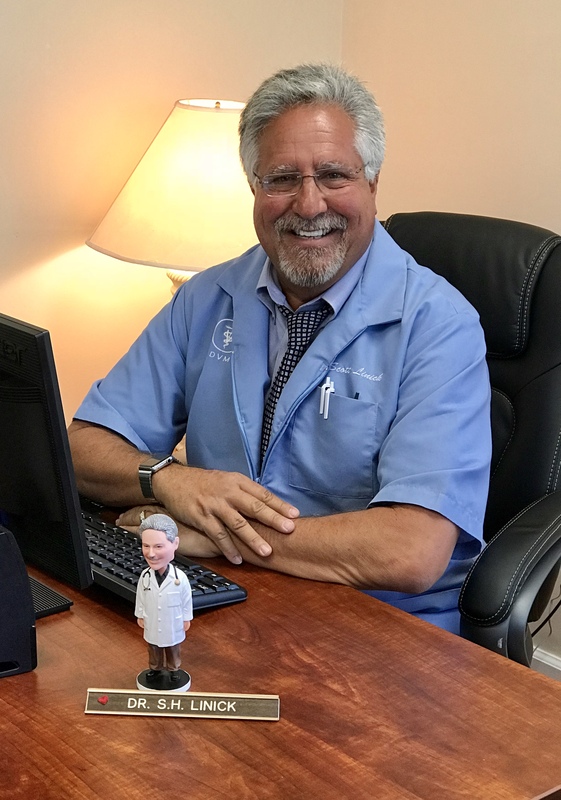 He is the owner of Veterinary Heart-Sounds, LLC, a mobile ultrasound company that performs ultrasound for over 100 hospitals in New Jersey and New York. Dr. Cali and his wife, Leslie, have three sons, two of which are currently attending veterinary school, and one plans to attend veterinary school in the near future. In his free time, Dr. Cali enjoys boating, baseball, and attending Bruce Springsteen concerts. He is an avid New York Yankee Fan! A native of New Jersey, Dr. Freeman obtained her bachelor’s degree from Washington University in St. Louis. While in college, she worked as a veterinary technician in small animal and equine general practice and a small animal emergency and referral practice. She also participated in equestrian sports, conducted research at the St. Louis Zoo and raised and assisted in the training of service dogs. Dr. Freeman then completed a master’s degree at Columbia University with a focus on wildlife health and parasitology. Following graduate school, she continued her research in parasitology at the The University of Pennsylvania. Her research, conducted at field sites in Africa and Argentina for the Wildlife Conservation Society and Smithsonian Institute, at the Bronx Zoo, and at the University of Pennsylvania, led to a number of publications in peer-reviewed veterinary journals. Despite the success of her parasitology research, Dr. Freeman still maintained the lifelong dream of a career in veterinary medicine. She then obtained her Veterinary Medical Degree from the University of Pennsylvania. transitioning to the full-time practice of emergency medicine and surgery at two larger emergency and specialty practices in New Jersey. For over a decade, she honed her skills in medicine and surgery of emergent and critically ill patients. Having since returned to general practice she enjoys all aspects of routine medicine, dentistry, and surgery. 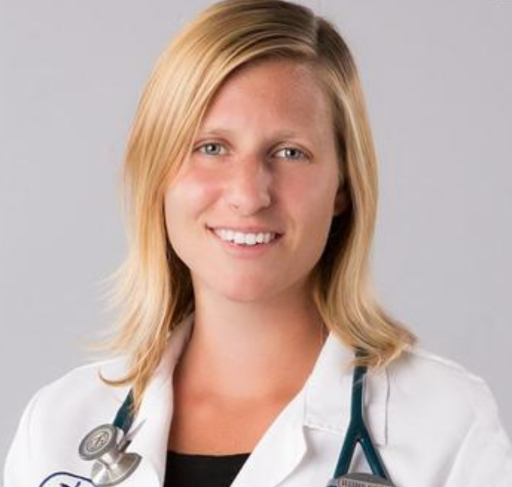 Dr. Freeman is a member of the American Veterinary Medical Association, New Jersey Veterinary Medical Association and the Veterinary Emergency and Critical Care Society. When she is not working, she enjoys mentoring tomorrow’s veterinarians and is Co-Founder and CoLeader of the only 4H Pre-Veterinary Club in New Jersey and is also an enthusiastic guest speaker for local dog clubs and other pet owner and student groups. Dr. Freeman shares her home with a number of adopted special needs dogs and cats. In addition to enjoying time spent with her family and her pets, she also enjoys traveling, playing the piano, and gardening. Dr. Smith has been practicing for 5 years. Special interests in ophthalmology and behavior. She works as an ultrasound consultant for veterinary hospitals throughout NJ. Dr. Smith resides with her husband, son and 3 rescue cats Sassy, Benny and Yoda. She enjoys reading, running and classic rock concerts. Dr. Tamas graduated from the University of Veterinary Science of Budapest, Hungary in 1972. He moved to the states in 1976 and began an internship at Washington State University followed by residency at Tennessee State University of Veterinary Medicine. 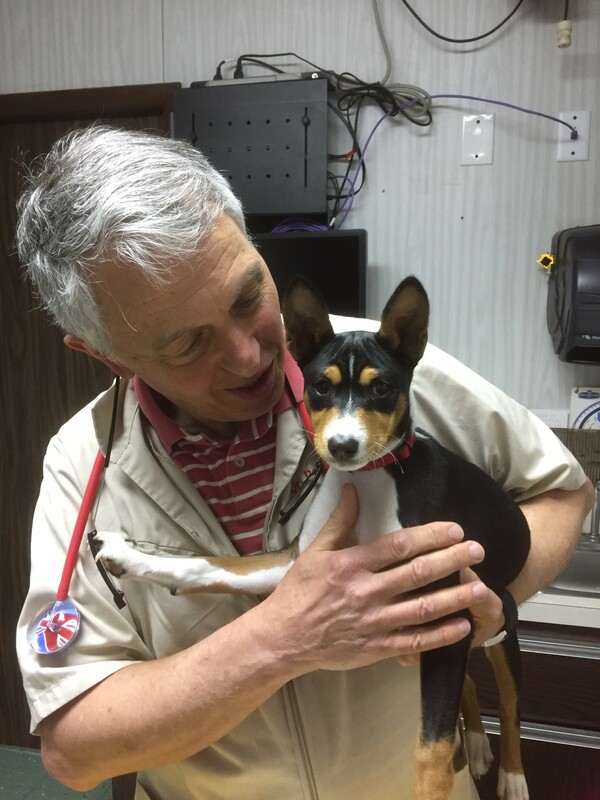 Upon completion he began teaching anesthesiology at the University of Missouri between 1984-1986 and has had several publications in various veterinary journals. He moved to New Jersey in 2000 and continued working in small animal practices. He joined Long Branch Animal Hospital in 2018. He is a member of the American Veterinary Association and Delaware Valley Veterinary Academia. Dr. Tamas in his personal time he enjoys his classic Triumph car and attending car shows, camping, kayaking, biking, skiing and reading. When he is not traveling with his wife he spends time with his 5 children and miniature wire-haired dachshund, Schnitzel at home. He is an avid Tennessee Titan and University of Tennessee football fan.